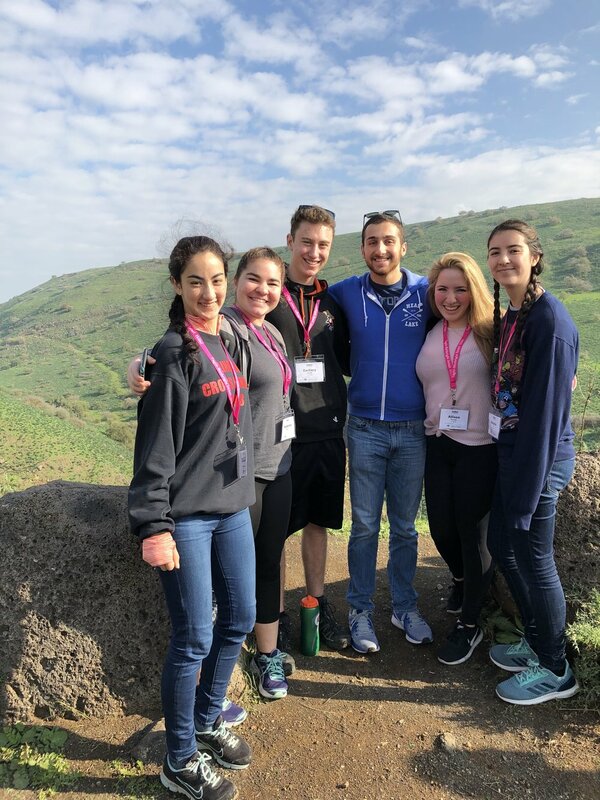 Go on Birthright Israel with Greater Portland Hillel! PRE-REGISTRATION FOR SUMMER 2019 IS NOW OPEN! Register at www.freeisraeltrip.org/pdxhillel and create an account with a non-university email address. This will be your user ID. Click the link to confirm your email address in the email from Birthright Israel. Within 24-48 hours, you’ll receive an email from Hillel International with a link to Part two of your application, which includes health and medical information, roommate requests, and passport information. Sign up for a 30-minute one-on-one chat with Elyssa! This allows us to get to know you, determine eligibility, and gives you the chance to ask questions. With approval from Hillel and your refundable deposit paid, you are off to Israel!